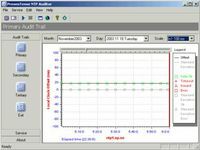 Synchronize your PC time with an atomic clock via the Internet. 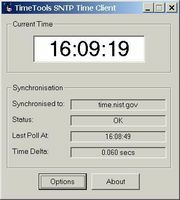 ACS - atomic clock synchronization utility. 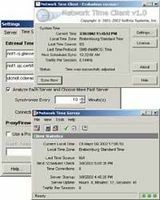 Monitors and logs your computer&apos;s clock compared to the TRUE time. 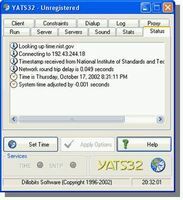 Time auditor. 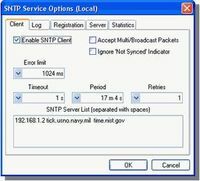 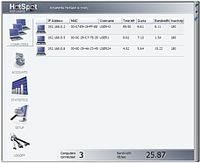 TimeTools Windows NTP time server client software is a simple SNTP client.